Petrol prices continue to burn a hole in the pocket of middle-class Indians as it has touched Rs 77.47 per litre in Delhi. Maintaining it's sharp rise, petrol prices in Mumbai crossed Rs 85 on Thursday. Mumbaikars need to shell out the most as the fuel price touched Rs Rs 85.29 per litre. In Delhi, prices reached Rs 77.47 per litre, Rs 80.42 in Chennai, and Rs 80.12 in Kolkata, according to Indian Oil Corp. The petrol price is rising relentlessly and it seems there is no respite any time soon. In the past one week, petrol prices have increased over Rs 2 per litre. 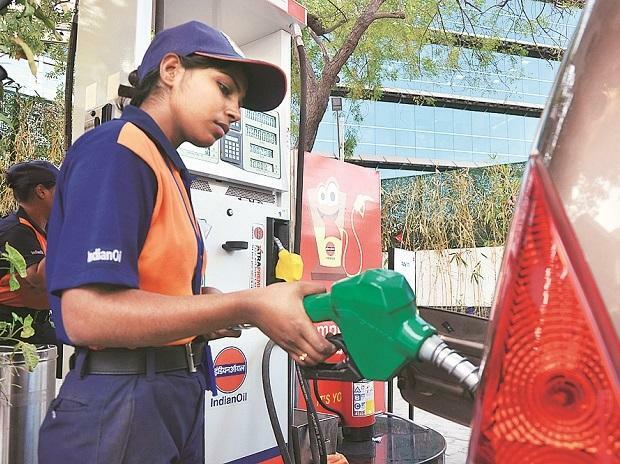 Hindustan Petroleum Corporation Limited (HPCL) Chairman and Managing Director Mukesh Kumar Surana told news agencies that fuel prices might remain high in the immediate future. When it comes to the most fuel efficient cars in India, Datsun redi-GO tops the list with Renault Kwid. 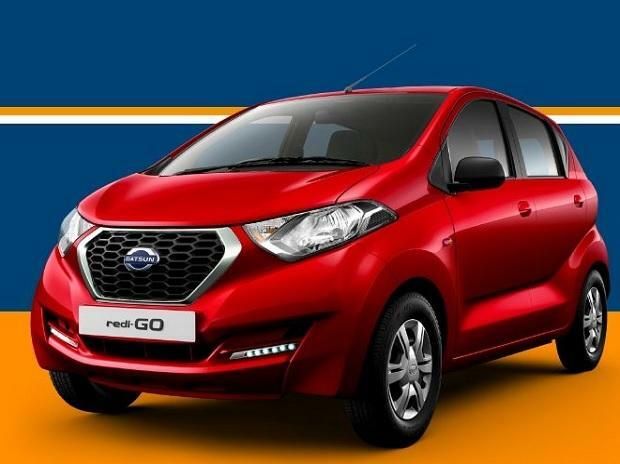 Powered by the 54hp, 0.8-litre engine, the redi-GO is available at Rs 281,000 (on-road, Delhi). Recently Datsun has launched a 68hp, 1.0-litre model at Rs 381,000 (ex-showroom, Delhi). Notably, it has same fuel efficiency as its manual counterpart. Affordable price with fuel efficiency makes it a decent buy at this range. Renault Kwid. 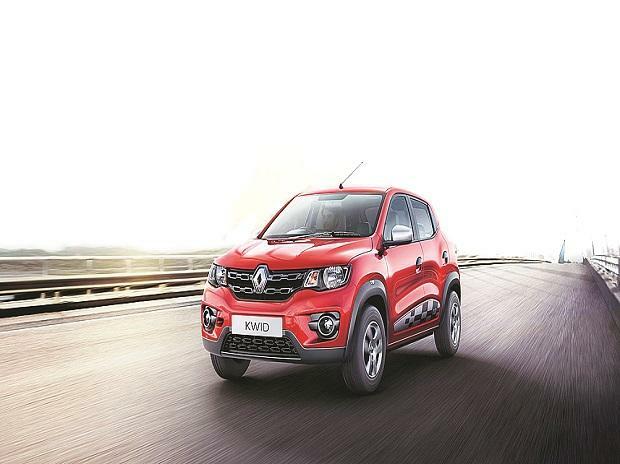 Spacious interiors along with a touch screen infotainment have made Kwid one of the decent buys. The price starts at Rs 267,000 (ex-showroom, Delhi). A 1.0-litre version and an AMT variant are also available. 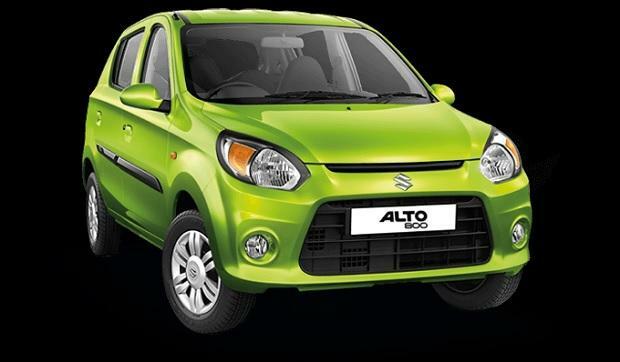 India's most popular small car — Maruti Alto 800 comes at the third position in the list of most fuel-efficient cars. Fuel efficiency and Maruti’s extensive service network — the price starts at Rs 251,000 (ex-showroom, Delhi). Powering the Alto 800 is a 796cc petrol motor which produces 47.3 bhp and 69 Nm torque. 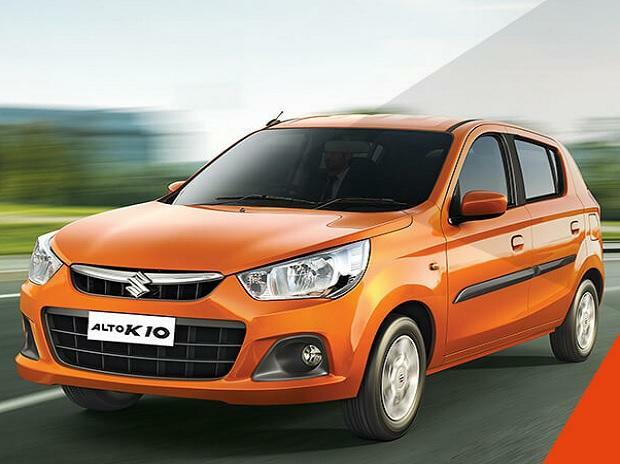 Here comes the better-looking version of the Alto 800 — Maruti Alto K10. Equipped with 68hp, 1.0-litre engine, it is a great choice under Rs 500,000 to save some of your extra cash. With a price tag starting at Rs 330,000 the K10 packs a bigger, 1.0-litre K-Series motor which makes 67 bhp and 90 Nm torque. Maruti Alto K10 is available in two options — a 5-speed manual and a 5-speed AMT, both of which have the same mileage rating. When it comes to buying a classy looking hatchback in a decent budget — Tata Tiago is the best option. Stylish exterior, peppy colours, decent levels of equipment — and all these are available at price range starting from Rs 326,000 (ex-showroom, Delhi). At an ARAI certified 23.84 kpl, this is a fantastic value for money proposition for any buyers. Maruti Celerio is one of the fuel-efficient cars in India right now at a rated fuel economy of 23.1 kpl. 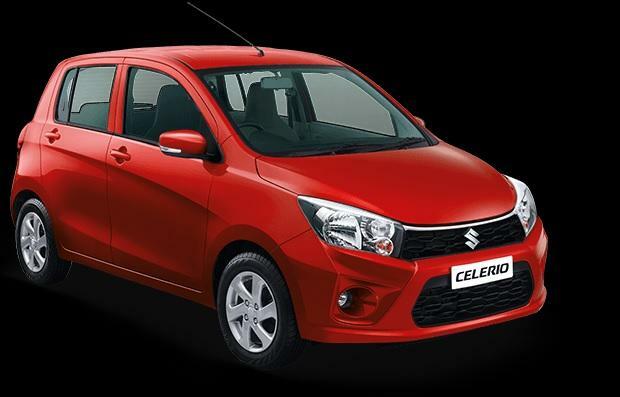 Celerio has done well since its launch in India with the AMT equipped model performing pretty well in the market too. 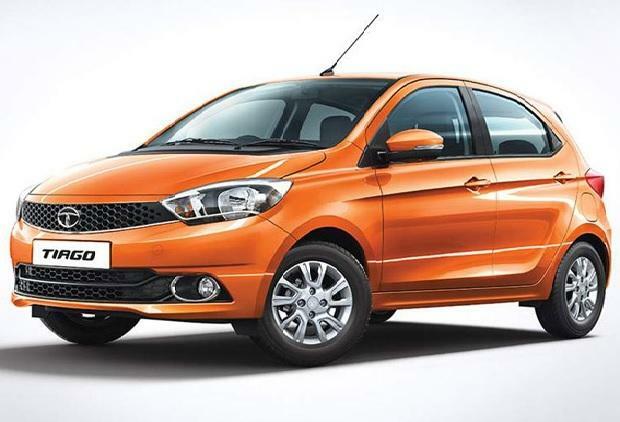 Price starting at Rs 420,000, the 68hp, 1.0-litre three-cylinder motor is shared with the Alto K10. The hatchback has been upgraded to meet upcoming Indian safety norms in terms of pedestrian, claims Maruti.